Blaickish ruby with hardly any suggestion of ageing. That very refined lift of Lafite on the nose – oyster shells? Very elegant indeed – no dry tannins. Complete and with enough juice. 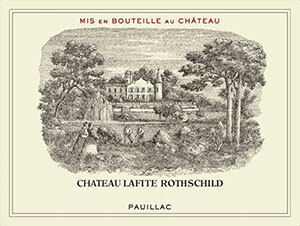 A very fine Lafite. Lovely graphite finish – sinewy. No heaviness at all. And the tannins are SO well managed!